Jeff as Cyclops. 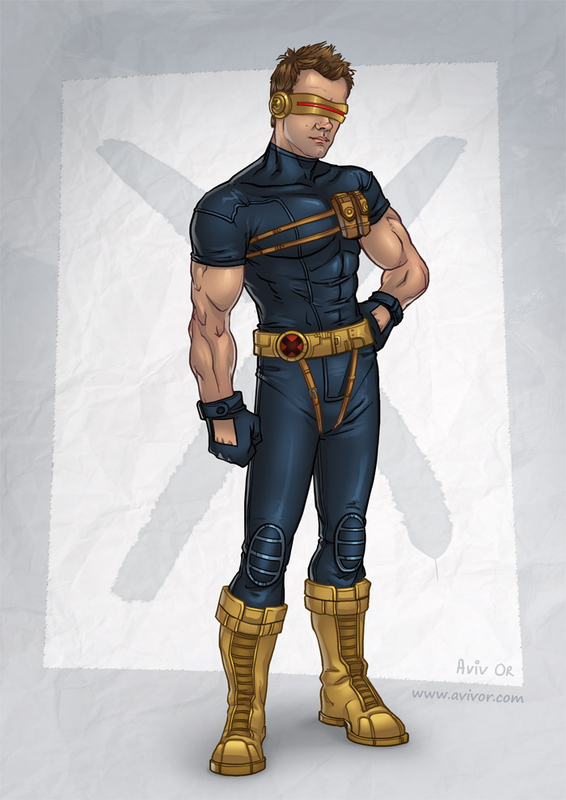 Aziz of Reimagines the cast of Community as the characters of Marvel's X-Men. HD Wallpaper and background images in the Community club tagged: x-men cast fan art jeff winger jeff. This Community fan art contains hip boot and thigh boot. There might also be duikpak, diepzeeduiken, and duiken jurk.